I have been a Nuby Brand Rep since just before Reuben was born. They were my first supporters as a blogger, helping me grow my following and sharing my stories with their hundreds of thousands of fans. They also gave us lots of essential products to trial from the day Reuben was born right up to today. It has been a wonderful relationship and I am delighted to announce they are now my 2015 conference sponsor! This year I will be attending BlogCamp, which is run by Tots100 and is happening this weekend, and BritMums Live in London in June. They are both pricy outings so it makes a huge difference to have Nuby’s support with this! Nuby are doing some really exciting things this year, so I’m thrilled to be able to continue to be one of the Brand Reps! They are also looking for more Reps to trial products and let them know what you think, and you don’t necessarily need to be a blogger to be one. If you will be attending either of the above conferences and would like to know more, just come and find me! If you aren’t, feel free to get in touch with any of your questions and I’ll be happy to give you my firsthand experience of working with Nuby over the last 3 years. 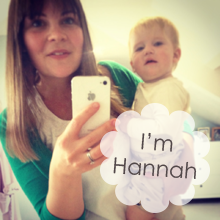 Email me hannah@mumsdays.com. 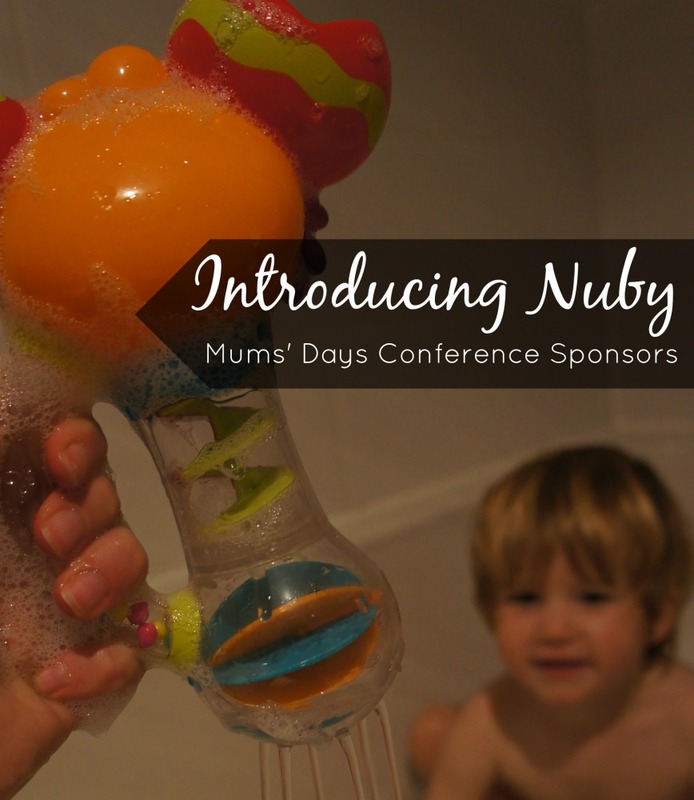 To celebrate my wonderful sponsors, Nuby have given me loads of lovely Bath Toys to give away to you even lovelier Mums’ Days readers! We’ve loved the toys and they are still a staple at bath time, even years later! 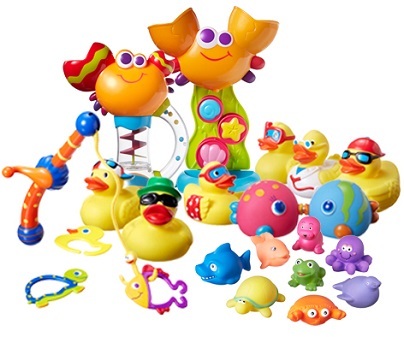 3 x Nuby Bath Toy bundles, each worth £30! Plus, 10 runners up will win a Nuby bath toy worth £5! enter your information here for your chance to win! The competition deadline is 11.59am 31st May 2015. All of the winners will be selected at random and we will contact you by email. Gook luck and thank you again to Nuby! More competitions at ThePrizeFinder and Competition Hunter. Thankyou for such a lovely post Hannah. It has been great working with you over the years and watching your blog grow. Nuby will always be a big fan of Mums’ Days! Enjoy the conference! They look like a fun sponsor to have on board, great stuff, enjoy the conferences. This is really interesting. Nub is a big brand here in Germany too. I hope you enjoy Blog Camp. Hannah, this is so great, congrats!!! How exciting, you gotta let us know how it goes!!! Yippee! Thank you for a fantastic giveaway! My little one loves bath time so bath toys are an important part of her day. I personally like Nuby toys because they’re always sturdy, bright and colourful – the perfect combination. Congratulations. Must be great to have a big brand in your corner. Hope you enjoyed BlogCamp. I look forward to reading your post all about it. Whoops!! Yet to write that up 😉 thanks Alan! I thought I had commented here the other day! Obviously not! We love Nuby they got us through the weaning years with all 3 of my smaller lot. 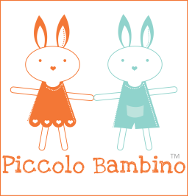 A great sponsor for you Hannah completely fits you, Rueben and Mums Days. Fab, fab, fab!! Love to win one of the bath toys as I know my kids would love them . Great prizes hope I win. Fabulous products.I always buy these for my baby. got home today to find I’d won one of the Nuby bath toys in the competition, thankyou. My 9 month old Isabel is upstairs in the bath with daddy giving it a test run right now!